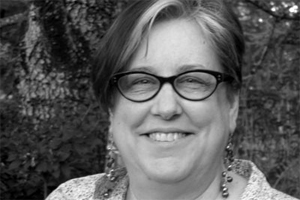 Laura LeHew is the author of a full-length book of poems, two chapbooks, numerous articles and more than 450 individual poems in magazines and anthologies. She is on the steering committee for the Lane Literary Guild and is an active volunteer for the Oregon Poetry Association. She has also worked with CALYX Press, an independent press focused on nurturing women’s creativity. Laura’s small press Uttered Chaos focuses on poetry. Since its inception she has published fourteen books/chapbooks by NW poets. Laura received her MFA from the California College of Arts.